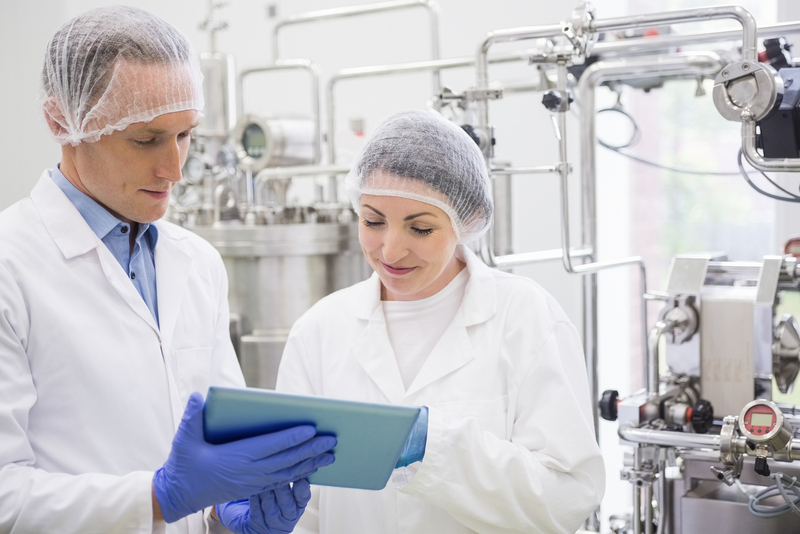 March was a busy month for the FDA, and the agency revealed a few key changes which may impact your facility as well as the food and beverage industry overall. 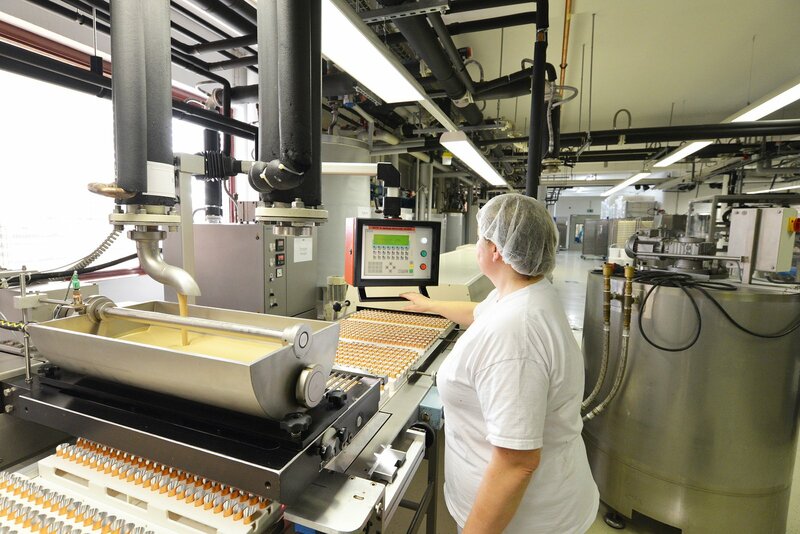 Below is a brief overview of the most noteworthy March 2019 FSMA updates to bear in mind as we move through the second quarter of the year and beyond. Completing an effective internal audit for GFSI standards is an important pillar of food safety compliance for many food and beverage companies, especially for retail and food service corporations. Within the last 15 years, internal audits have evolved from GMP-type checklists to encompass more comprehensive verification documentation. Here, we discuss some of the ways you can prepare for and conduct an effective internal audit for GFSI. Would you like an opportunity to connect with peers and other food industry leaders to share ideas, challenges, stories, and advice? Now you can, at a SafetyChain FSQA Roundtable Dinner coming to a food industry conference near you. This spring and summer, SafetyChain will be hosting roundtable dinners at a variety of trade shows and conferences. You’re invited - and joining us is as easy as letting us know which conference(s) below you plan to attend and clicking the "Send Me Details" button. 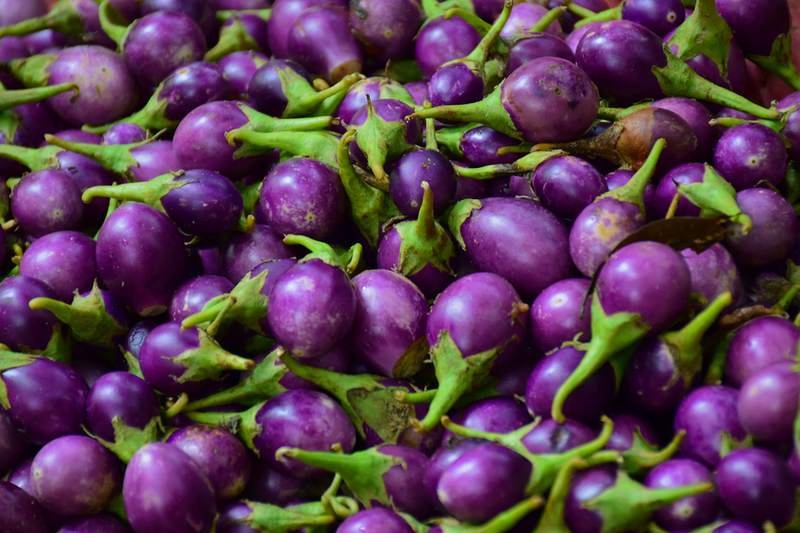 Check out our favorite articles on food quality and safety from March 2019! Each month, we follow the latest trends and news in food safety and quality to bring you insights and updates from thought leaders in the food and beverage industry. Here's a roundup of some of our favorite articles and blog posts from around the web in March 2019. 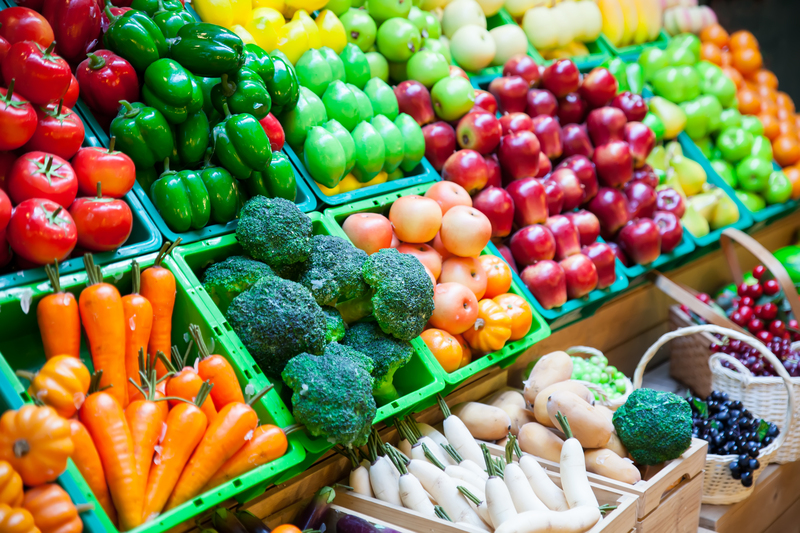 The National Bioengineered Food Disclosure Standard was passed by the USDA Agricultural Marketing Service in late December of 2018. While the standard is not directly linked to FSMA, it will impact companies under FSMA and is applicable to foods regulated under the Food, Drug, and Cosmetic Act (FDCA). 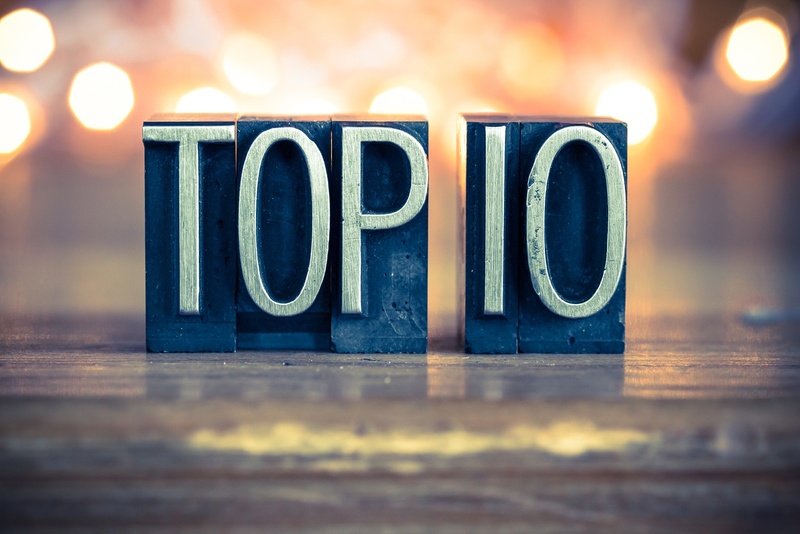 Check out our favorite articles on food quality and safety from February 2019! Each month, we follow the latest trends and news in food safety and quality to bring you insights and updates from thought leaders in the food and beverage industry. Here's a roundup of some of our favorite articles and blog posts from around the web in February 2019. What if you could oversee the operations of your entire business from the phone in your pocket (or in your hand, right now as you read this)? 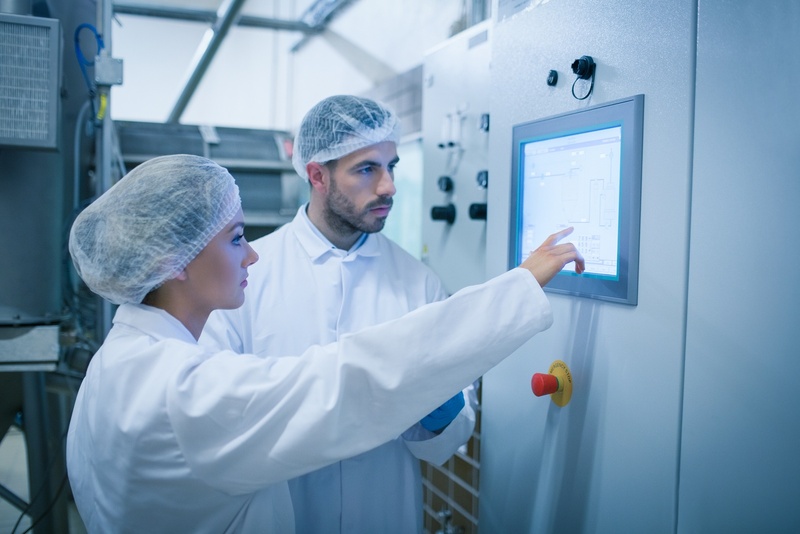 What if you could LINK to the real-time performance of your business’s food safety, quality and operations with the same ease that athletes track fitness activity through a Fitbit? Nowadays, dietary products with hemp and CBD oil seem to be ubiquitous. These ingredients, derived from the cannabis plant, are being infused in food, beverages, and supplements sold in many convenience stores and online. Although these products aren’t difficult for consumers to find, from an industry perspective, questions surrounding their legality raise some concerns. Albertsons is transforming operations by using modern Cloud-based QMS software, SafetyChain. In this article, we'll share with you why Albertsons decided to eliminate their paper-intensive processes and turn files and forms into real business intelligence that supports compliance efforts, 24/7 audit-readiness, transparency, and drives continuous improvement. Each month, we follow the latest trends and news in food safety and quality to bring you insights and updates from thought leaders in the food and beverage industry. Here's a roundup of some of our favorite articles and blog posts from around the web in January 2019. 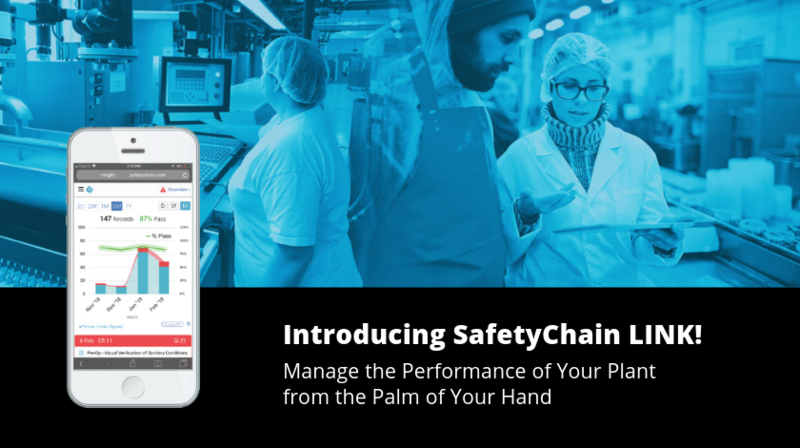 SafetyChain delivers measurable results from the front line to the bottom line.